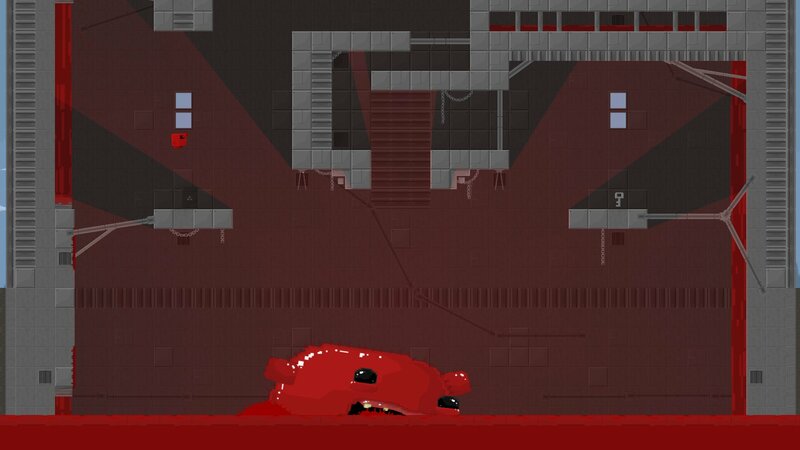 Our meaty hero will leap from walls, over seas of buzz saws, through crumbling caves, and pools of old needles. 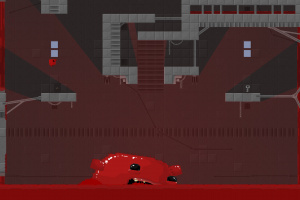 Sacrificing his own well-being to save his damsel in distress. 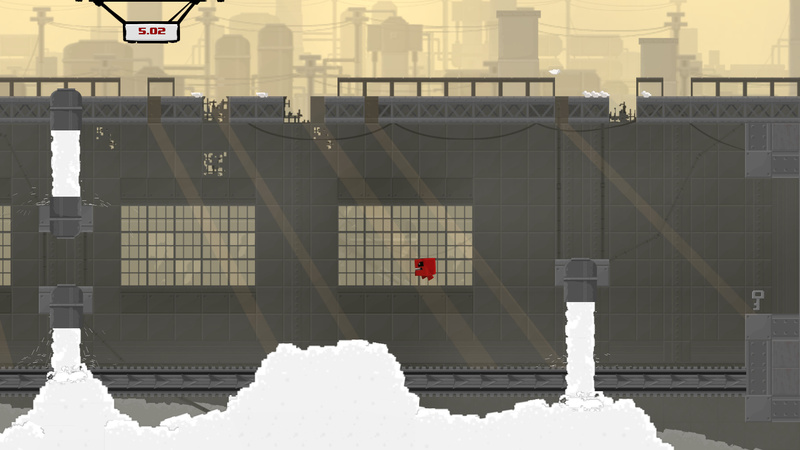 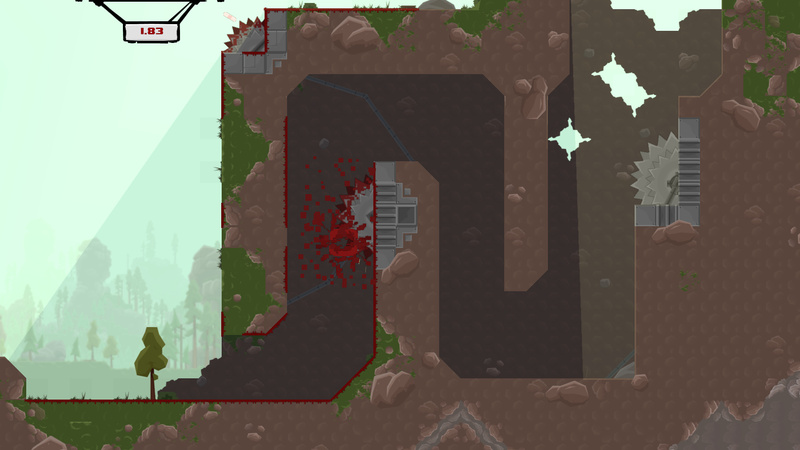 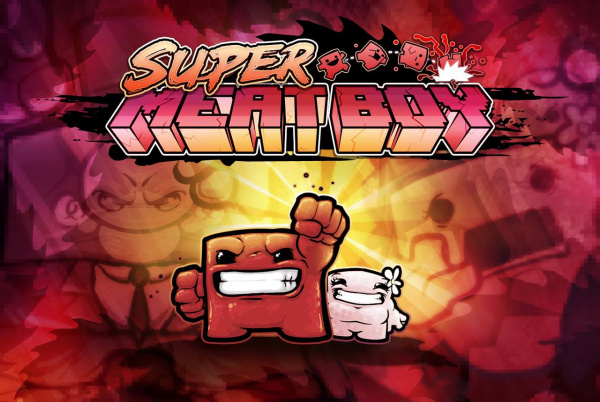 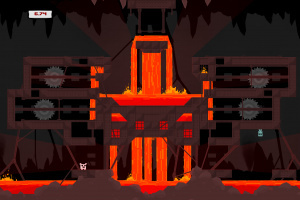 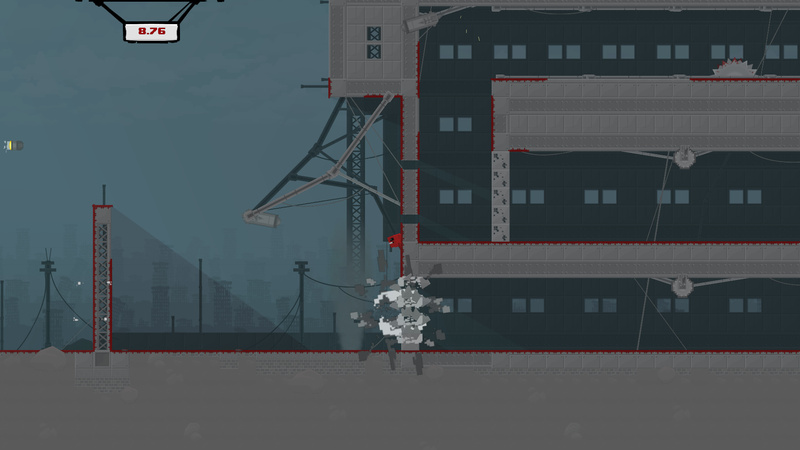 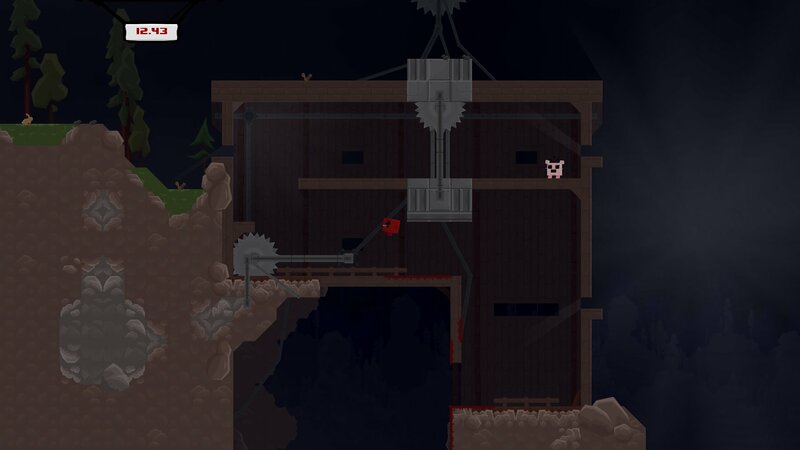 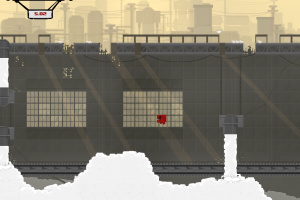 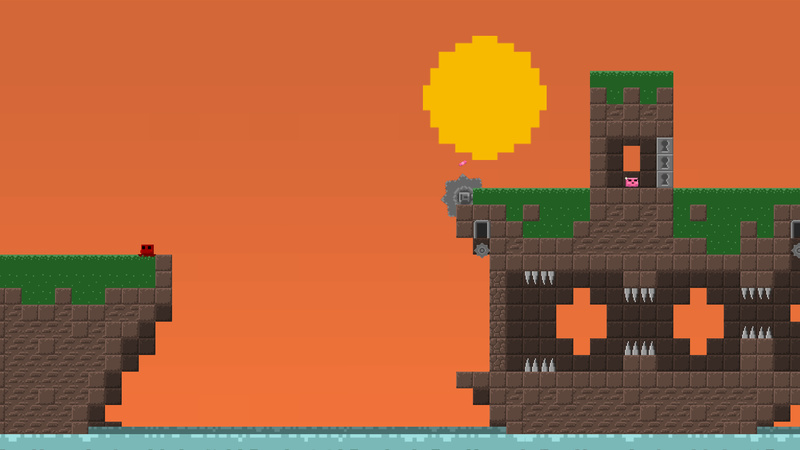 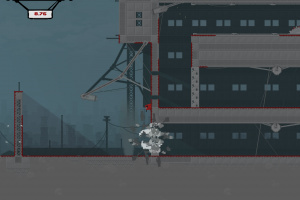 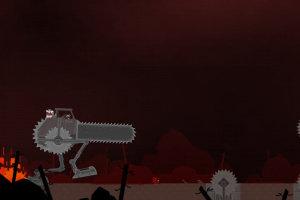 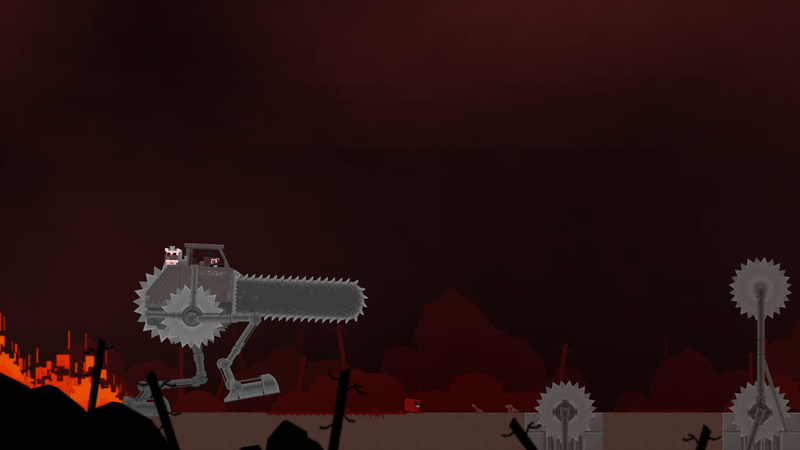 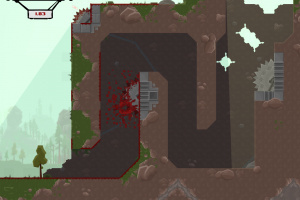 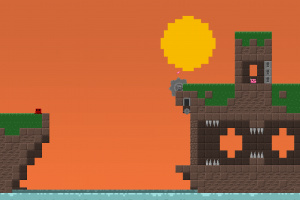 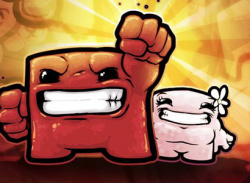 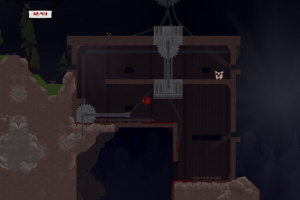 Super Meat Boy brings the old school difficulty of classic titles and stream lines them down to the essential straightforward twitch-reflex platforming. 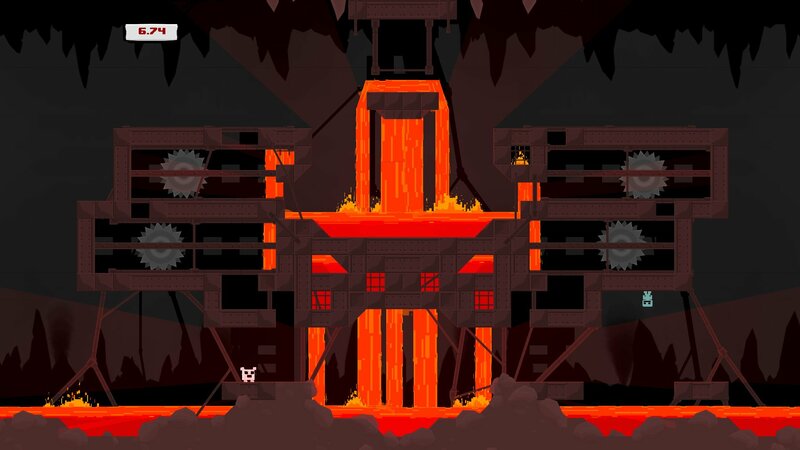 Ramping up in difficulty from hard to soul crushing SMB will drag Meat boy though haunted hospitals, salt factories and even hell itself. And if 300+ single player levels weren't enough SMB also throws in epic boss fights, tons of unlockable secrets, warp zones and hidden characters.